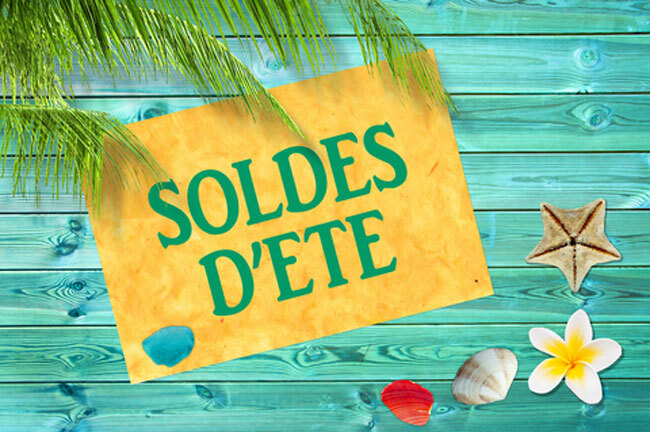 Summer sales in France start on Wednesday 27 June 2018 at 8 am. and finish on Tuesday, August 7, 2018 apart from some exceptions which exist in some areas of the French territory (certain tourist and/or border regions), that have different dates applied. The dates of online sales or distance selling (e-commerce) are aligned with the national Sales dates and must therefore start on the same day, regardless of the location of the company’s headquarters. Specific derogations were requested in 2008 by eight metropolitan departments and three overseas territories. 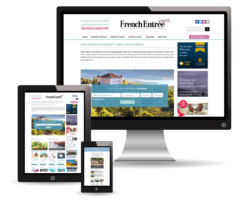 For the summer sales, the departments in the South of France wish to take advantage of the peak tourist season.